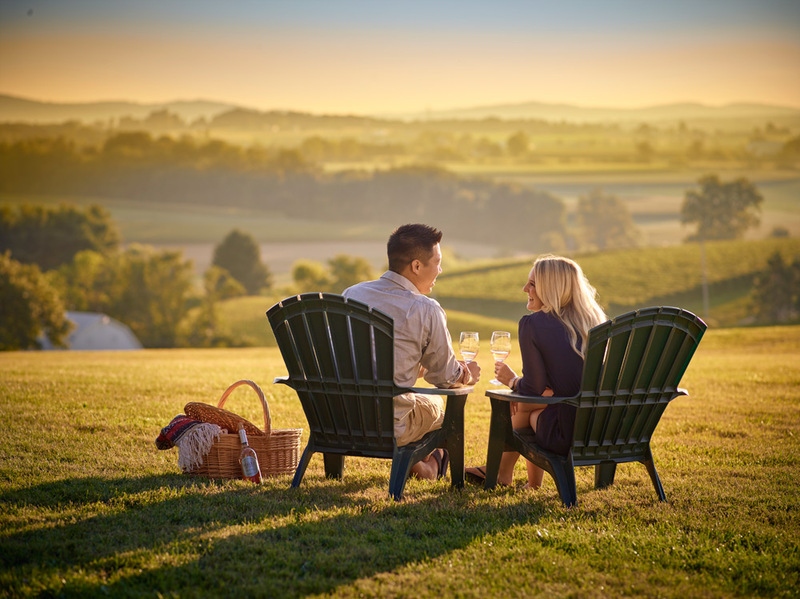 Peppered throughout Lancaster County's farmland and rolling hills are quaint wineries boasting local flavors fit for every pallet. The grounds are also home to some great spots for picnics and summer concerts. If you enjoy wine, live music and the outdoors, be sure to check out some of these vineyards during your visit. 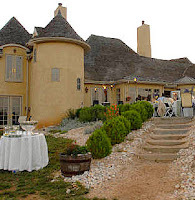 Moondancer Winery, located in Wrightsville, hosts live music all summer. July 2 and 3 they will host their annual Red, White and Blues Festival. Other concerts include a country music festival on July 23, Reggae Festival on August 6 and 7, and a Folk Festival on September 11. Guests can pack a picnic and enjoy Moondancer's wine or purchase wood-fired pizzas and other concessions. Visit the website for ticket prices and information. Nissley Vineyards, in Bainbridge, hosts a summer concert on its lawn throughout the summer. On July 23, the winery welcomes Nightwind, a classic rock band. July 30 is motown band, Uptown Band; August 6 is big swing band, Blue Moon Big Band; August 13 is '60s and '70s band, Fabulous Cheese Brothers and Sisters and August 20 is The Maxwell Project, a '70s and '80s R&B, funk and soul band. Guests are encouraged to bring picnics, small tables, candles and their dancing shoes and enjoy the live music from the lawn or the tree-shaded patios. Nissley Wine bottles are available for purchase during concerts and range from sweet to dry. Light fare is also available to purchase. 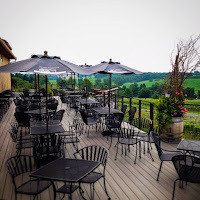 On July 22, head to Waltz Vineyards in Manheim, to listen to the cool sounds of JazzMe during Waltz's Concert at the Vineyards. Guests can bring picnics and purchase wine onsite. 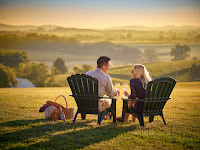 Waltz's also extends invitations to visit the vineyard for an intimate picnic for a simple and relaxing afternoon getaway. Sip locally made wine while enjoying the view of the winery estate and northern Lancaster County. Chairs and tables are available. 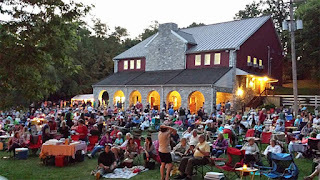 The Vineyard at Grandview, Mount Joy, welcomes back its Wine by the Vine concert series this summer with live music every Friday night through September. July's line-up includes: Fire in the Glen on July 1, Adam Blessing Duo on July 8, Notes from Underground on July 15, a Deck Anniversary Celebration with no cover charge on both July 23 and 24, and Jeanette Stillman Band on July 29. Various local restaurants provide concessions and bottles of wine are available for purchase. Lancaster County Winery located in Willow Street hosts tastings of its wines at the wine shop Monday-Saturday 10 a.m.-4 p.m. Guests are also invited to stroll through the acres of vineyard overlooking Lancaster County. For more information, visit the website. Mount Hope Estate & Winery, located on the grounds of the Pennsylvania Renaissance Faire, offers tastings at its shop. Wines include a fruit series, a hybrid series, honey wines, sparkling, classic wines and more. The winery also participates in local wine trails or check them out on July 16 during the Blues & Brews festival. You know what else pairs well with wine? A stay at a local bed and breakfast. Visit www.authenticbandb.com at one of our many inns located in Lancaster County. Cheers!